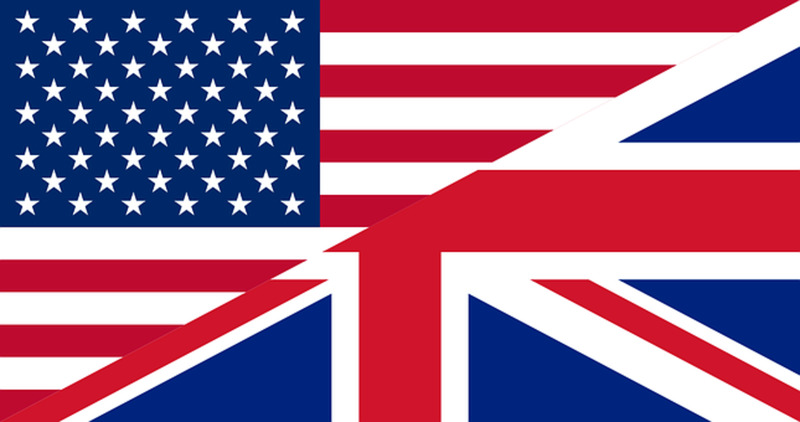 American English and British English are now as different as the countries and people they represent. Whether it's the way words are spelled, or how words are used, it's pretty clear that over time we've become very much our own distinct countries. A major and obvious difference between Brits and Americans is our accents. They're really nothing alike. Americans are rhotic and pronounce their r's, while the Brits are non-rhotic and don't pronounce them. This has likely caused some confusion for people, as I know I've been confused quite a few times by this. For example, someone in a store recently asked me if I knew where to find "tops." While I found the request strange, I went along with it. I asked if they meant shirt tops or toy tops. The person just stared at me in confusion. "You know, like the sheet you put down on the ground under your tent." Oh, boy. I guess they meant "tarps." When Did the Accents Diverge? 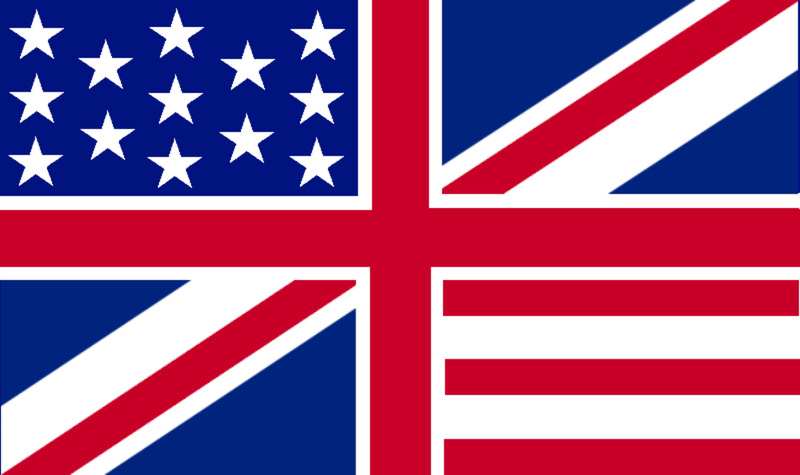 In 1776 many things were afoot in the United States and Britain. Most notably, of course, the Declaration of Independence was signed, severing political ties with Britain. By 1783 Britain had to finally give in and recognize American independence. Apart from the obvious divergences that happen when two countries are across the ocean from each other (customs, culture, food, etc. 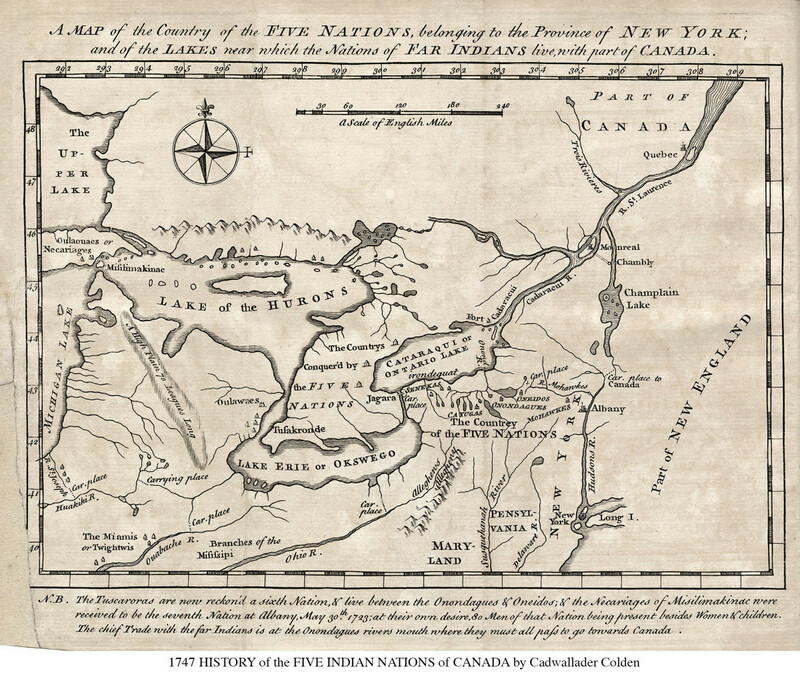 ), the accents began to diverge as well—and not necessarily in the way you may imagine. By the late 1780s, The Industrial Revolution (1760-1820) was well underway, and many people who had grown up poor suddenly found themselves very wealthy. This new upper class in England wanted to distinguish themselves from the lower classes. It's as simple as that. They carefully cultivated an accent that would set them apart by changing from rhotic to non-rhotic speech. Much like Americans, native Brits pronounced their r's. In their newly adopted non-rhotic speech, the upper class sounded nothing at all like the lower classes in England. 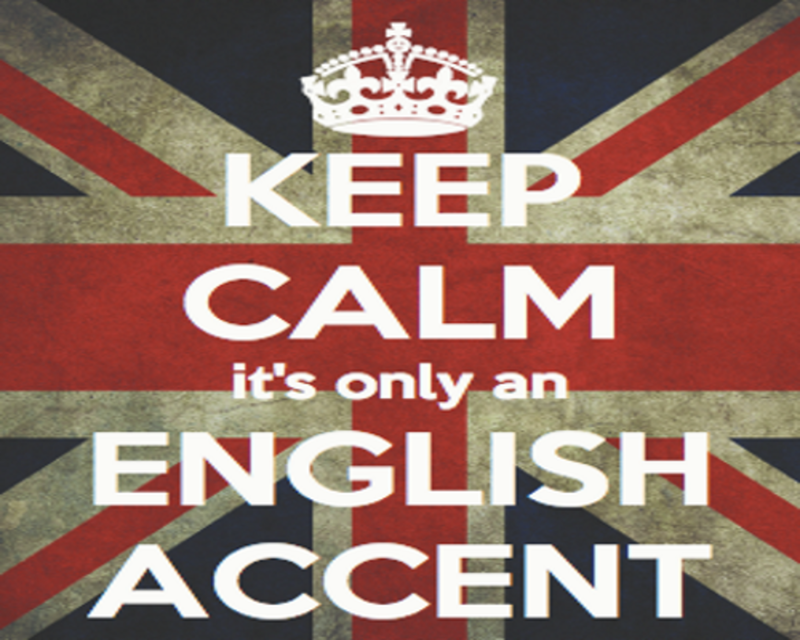 There is a certain advantage to the British accent. 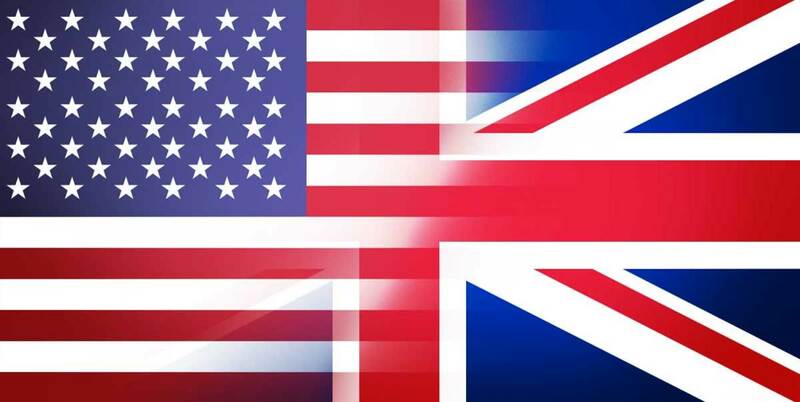 I do notice that Americans love it; they think we Brits are smarter than perhaps we are. Over time, non-rhotic speech caught on in Britain. It became popular and fashionable to sound rich and educated. It was posh to get professional elocution lessons and perfect their non-rhotic speech. The armed forces helped distribute the new accent around the country and other colonies, and non-rhotic BBC broadcasts sealed the deal. Eventually, as we've seen, non-rhotic speech became the standard in England. However, Ireland, Scotland, and parts of England have retained their r's. American English, on the other hand, has undergone much smaller changes. For the most part, Americans now sound like the British used to up until the Industrial Revolution (1760-1820.) 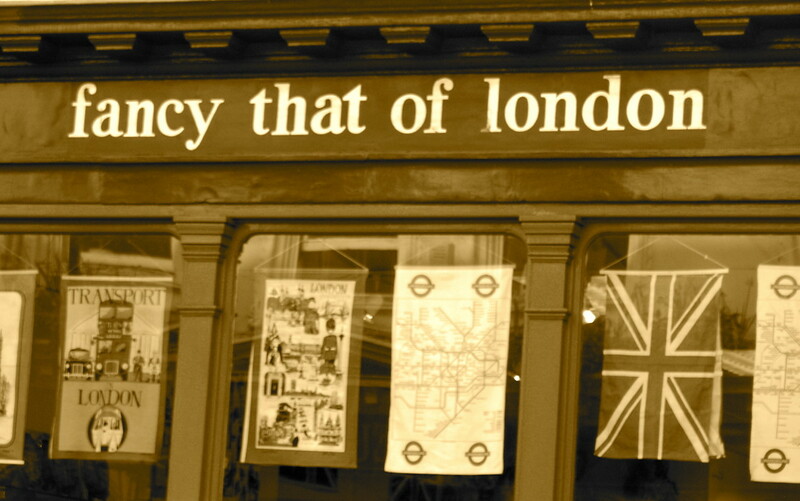 In essence, traditional British English has been preserved by Americans. Anyone living on the East Coast of the US will wonder, "Well, what about the Boston and New York accents then?" The accents in these areas are noticeably non-rhotic, while they are completely surrounded by rhotic speakers nearly everywhere else in the country. The fact is, Boston and New York were huge cities of trade, and were deeply influenced by the British elite. They picked up the non-rhotic accent and have kept it ever since. Shakespeare was an English poet and writer of the mid-16th century. Virtually all of his movies and plays are now spoken with a non-rhotic English accent. However, this is incorrect. 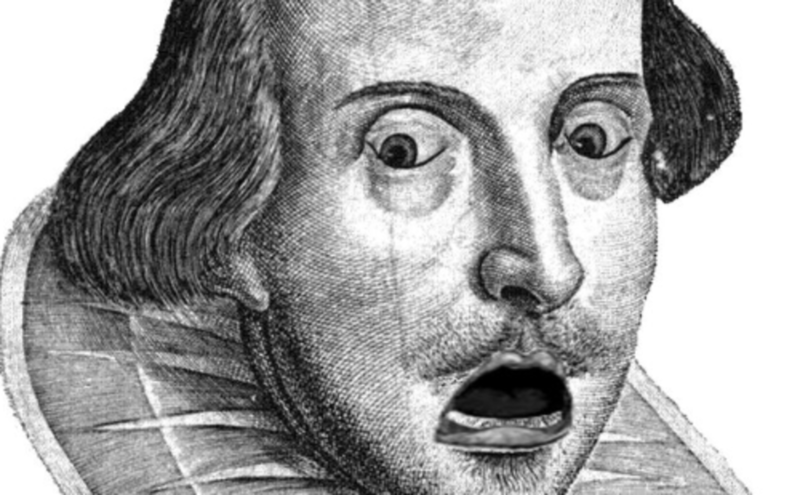 In fact, Shakespearean English sounds much like American English sounds today. In his day the British were still speaking with a rhotic accent, and would do so for another couple hundred years until the Industrial Revolution. However, other language changes have occurred since then that no longer represent Shakespearean English, either in Britain or America. For example, we all pronounce vowels differently than he did. In Shakespeare's day, "love" rhymed with "prove." For the most part, however, American English sounds more like Shakespearean English than current British English does. But that doesn't mean he sounded like Americans, exactly. It's just the closest modern language equivalent we have. 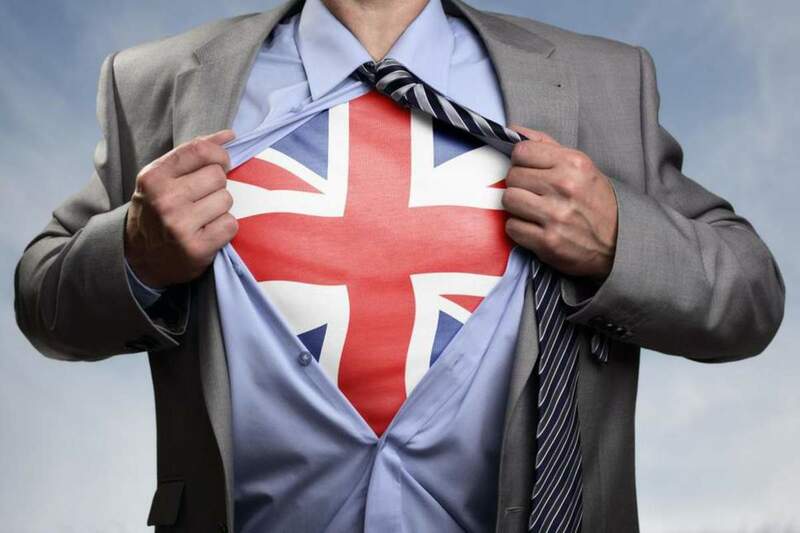 Did You Know That Brits Originally Had American Accents? Yes, but this was a good reminder. @Ann Carr, thanks again for your very informative comment and for the book recommendation. Fascinating! I don't know much about any of this, but what I've learned is just amazing. I'll probably look into this further - thanks! I wouldn't say it's coastal. The north east is quite a strong accent especially round Tyneside but then slightly south of that it's softer, neither being rhotic, for example the word 'our' in Newcastle upon Tyne is pronounced 'owa' in a clipped way. It seems to me that most of the 'old' accents prnounce the 'r' strongly, especially the Irish which is close to some American accents. It boils down to the difference between regional accents and those which have become 'received' English through suppression. There are also vast area differences within each of the 4 British countries. If you want a good book on regional words as apposed to accents, then try 'Landmarks' by Robert Macfarlane. @Ann Carr, that's really fascinating! It would be interesting to see a study (or video) exploring all these accents and making sense of them. How and why did they develop, etc.? Also interesting is in my research for this article, I got conflicting stories. One said the North is still rhotic, one said the northeast is still rhotic, and you're saying the southwest is more rhotic also. I wonder why the coasts would remain rhotic, while our coasts in the US became (some of them) non-rhotic. Interesting history! The further south west you go, the more rounded and lazier the accent becomes. I live in Somerset which is very laid back, though I come from Sussex which is nearer to a London sound but has its own twang. Devon and Cornwall have accents which are mellow and warming, very countrified and homely. My grandparents were from the north east which has its own musical dialect. I find it all fascinating too, always have. @Ann Carr, It's a fascinating study in how language changes and melds over time and place. I think it's excellent that local dialects are now being promoted in England. It's important that these accents survive to tell the story of their region. Now I'm interested in looking up the accents of SW England. Thanks! The accents of England's West Country are some of the originals, as many settlers were from that region, and much like the more open vowels and round 'r's of the American accent. The trend over the last couple of decades is to promote and encourage regional accents on radio and television instead of the Queen's English which used to be the only acceptable accent for 'professionals'! I find the regional accents wonderful and an English as well as British accent can be just about anything these days. The received accent is still used as the 'standard' of course.